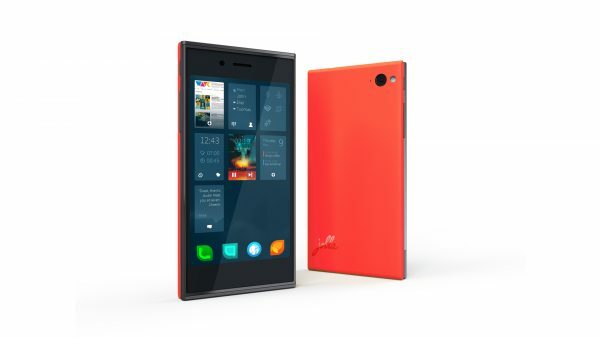 Jolla runs Android apps, runs on Android hardware, and opens up pre-orders! Sailfish have managed to adjust their OS to such a state that Android apps can run direct on it, without need for any modification or porting. While users, as of now, are not in touch with Google Play Store directly, this is still a massive leap forward, and can only promise better things to come for the OS. “For example, highly popular apps such as Instagram, WhatsApp and Spotify run directly on Sailfish OS. Also Chinese WeChat – already with over 400 million users – runs on Sailfish OS,” says Jolla CEO Tomi Pienimäki. In another breakthrough, Sailfish OS is now running on common Android devices, thanks to their OS’s compatibility features. This means that vendors, hardware hackers (for lack of a better word) and enthusiasts will be able to take any device which works on the Android ecosystem to run Sailfish OS too. “We believe Sailfish with Android compatibility is a highly relevant mobile operating system option for major mobile companies in Europe and in Asia. We are already in discussions with several major Asian vendors regarding this opportunity,” says Tomi Pienimäki. Jolla have also re-opened up their pre-orders. This is in the wake of the new Microsoft Nokia partnership, and they believe that with Nokia’s future path defined, they have definitely become more significant to the market. “Due to extremely positive feedback and increased demand in the past weeks, we are offering another pre-order opportunity for our second production batch later this week through jolla.com. This will be targeted to Finnish customers who want to express their passion for the Finnish mobile industry,” Pienimäki concludes. Next story Nokia announces the 108, promise a battery life of 31 days!